Eating too many sugar loaded products will send your blood sugar on a rollercoaster ride by sending it way up and then rapidly bringing way down. When it hits bottom you will really feel lifeless, which matches what has been proven that a lot of hyperactivity, aggression and other behavioral abnormalities in people of all ages are linked to their blood sugar (glucose) dramatically going up and down. Just stop for a moment when shopping at any retail food market and take notice that pretty much everything being sold is processed carbohydrate products. Common everyday meal items like cereals, pancake mix, biscuits, breads, pastas, chocolates, sweets, jams, white rice, sugar, preserved fruit and vegetables, and frozen pre-cooked meals with starches are all highly processed carbohydrates. When eaten, carbohydrates quickly turn to glucose in order to build energy. The earth is plentifully filled with carbohydrates (fruits, vegetables and grains) and when we eat them in the natural unhampered form, the carbohydrate part of them gets absorbed slowly, producing a gradual increase in blood glucose, which our bodies are, designed to handle. However, since carbohydrates get absorbed so fast, the processed foods make it rise even faster to the point of causing a hyperglycemic reaction. This puts the pancreas into a shock state to pump out lots of insulin very quickly to deal with the excessive glucose. Then the rollercoaster effect kicks in, where roughly an hour later the blood glucose goes way down to a hypoglycemic state. I occasionally get this feeling if I have some cheap carbohydrates early in the morning, then I feel hungrier than ever about an hour or so later, which is hypoglycemia. The medical glycemic index measures how quickly certain foods increase the blood glucose after being ingested. Processed carbohydrates, including sugar, have got some of the highest glycemic indexes, as well as white rice, cooked potatoes and cooked carrots and peas. It should be noted for those people trading their sweeteners for honey. As long as it is unprocessed that is fine, because commonly sold honeys in retail establishment have been heat treated which destroys valuable enzymes and other nutrients, and gives honey an extremely high glycemic index rating. Besides causing the blood glucose rollercoaster effect, processed sugars can damage the body’s immune system. Some fifty plus years ago, British physiologist and scientist, John Yudkin, entitled his book, ‘Pure, White, and Deadly’ when he reported on his verified findings of how processed sugar depletes minerals, vitamins and enzymes from the body at an alarming rate. 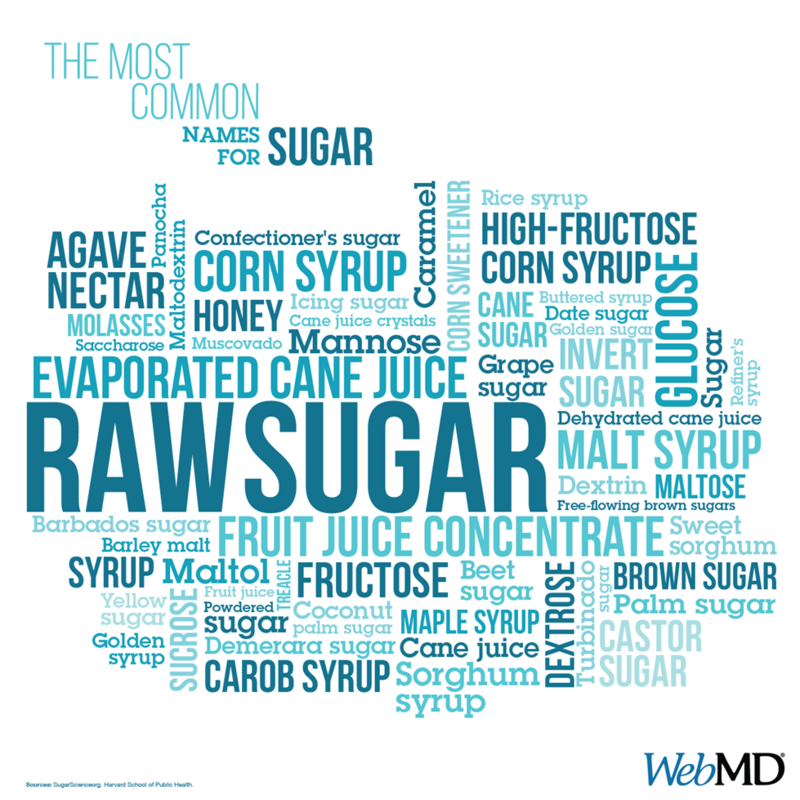 Studies he conducted on processed sugar clearly specify that eating processed sugar raises blood triglycerides and insulin levels. Although now deceased, since 1957, Mr. Yudkin showed that the consumption of sugar and refined sweeteners is closely associated with coronary heart disease and type 2 diabetes.